We troubleshoot and repair Autopilots, Radars, Transponders, DMEs, Nav/Coms, Audio Panels and pretty much all other Avionics equipment. 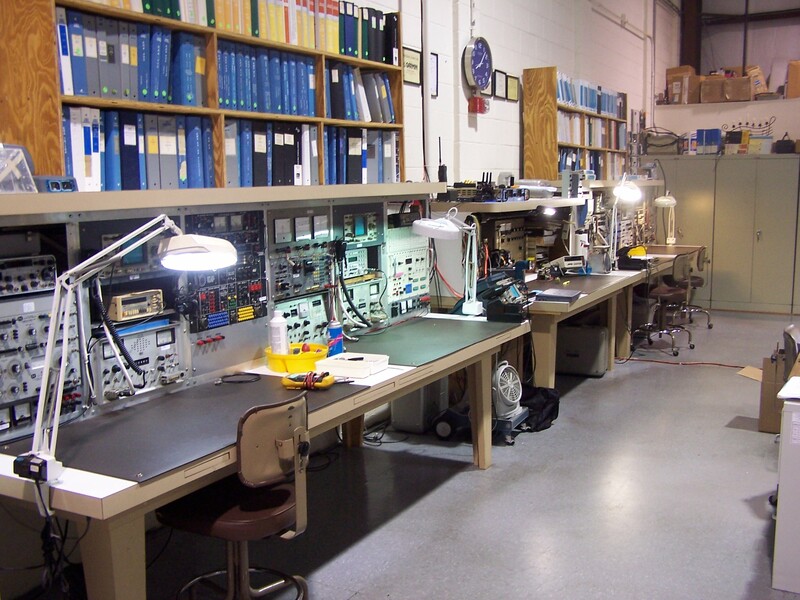 We are authorized dealers and service centers for most Avionics Manufacturers. We repair Avionics down to component level on site. CRS # MI4R363M with Radio Class Ratings I, II & III.